Kraftwerks Supercharger Kit - Honda DSeries HONDA - Lightning Motorsports - Selling Speed since 1996 ! 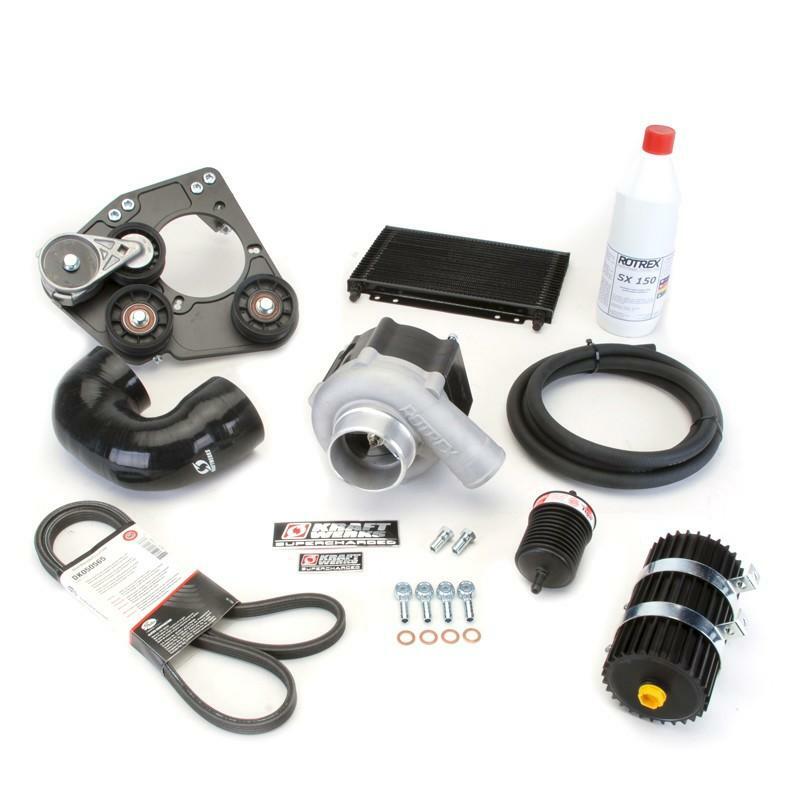 The D-Series Race Kit provides instant throttle response and a progressive power curve that increases all the way to redline without the typical ‘spiking’ or ‘surging’ associated with turbochargers. This unique, more useable power curve results in reduced cylinder pressures, less strain on engine components, and increased reliability. Rotrex superchargers also operate much cooler when compared to turbochargers and other supercharger systems, which reduces the engine’s intake air temperature as well as its risk of detonation. The D-Series Race kit fits D16A, D16Z, D16Y, and the JDM D15B. This kit does NOT include any type of piping, intercooler, or fuel management.